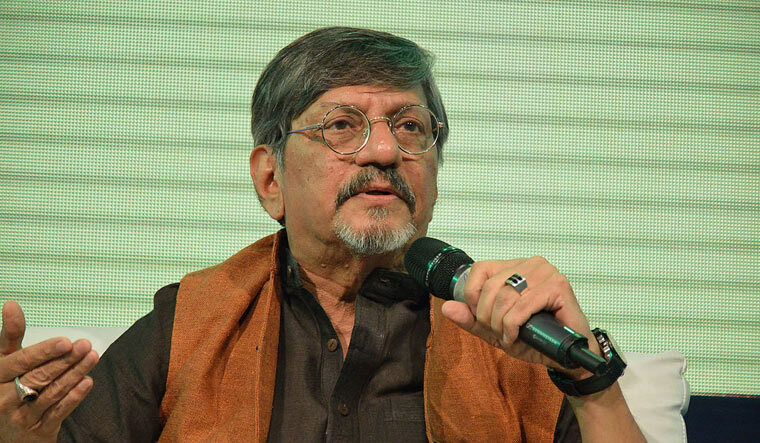 Veteran actor-director Amol Palekar, who was last week interrupted during his speech by some members of the National Gallery of Modern Art (NGMA) in Mumbai, on Sunday said he was only trying to seek reasons behind the cancellation of retrospectives of two senior artists. “But I came to know that without any communication to the committee, the next two retrospectives have been cancelled by Mumbai NGMA's new director Anita Rupavataram. I wanted to raise these issues. How and when these decisions were taken, we wanted to know,” he said. “It is shocking. Propriety of my comments is being objected to by NGMA. As I was talking about NGMA at their own venue and invited by the gallery itself, how can it be improper?” he wondered. He went on to mention that writer Nayantara Sahgal was invited to speak at the Marathi literary convention recently but at the last minute the invitation was withdrawn because what she was going to say “was slightly critical of the situation around us”.